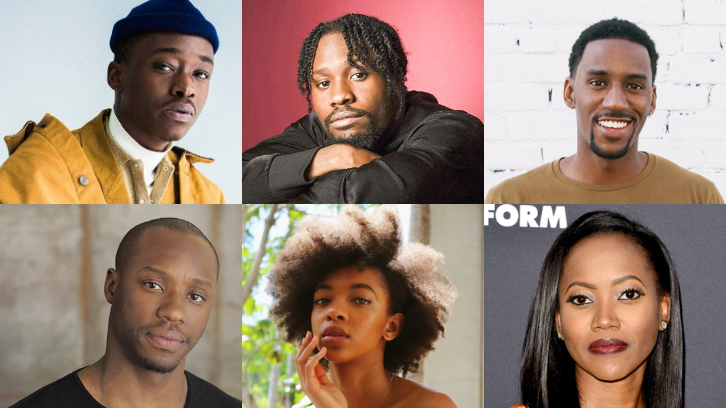 Ashton Sanders (Moonlight), Shameik Moore (Spider-Man: Into the Spider-Verse, The Get Down), Siddiq Saunderson (Messiah), Marcus Callender (Power, Eye Candy), Zolee Griggs (Ballers, Cory in the House) and Erika Alexander (Black Lightning, Beyond, Bosch, Get Out) have been cast to star in Hulu's Wu-Tang: An American Saga, per Deadline. Imagine's Brian Grazer (Empire, Genius) and Francie Calfo (Empire, Genius), Wu-Tang Clan's The RZA and Method Man, and Tse executive produce the drama. Chris Robinson (Star, The New Edition Story) will direct and co-executive produce the pilot. The 10-episode drama created and written by Alex Tse (SuperFly) is inspired by "The Wu-Tang Manual" and "Tao of Wu", and based on the true story of the Wu-Tang Clan. 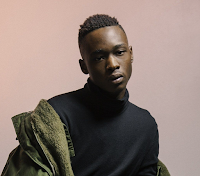 Set in early '90s New York at the height of the crack cocaine epidemic, the show tracks the Clan's formation, a vision of Bobby Diggs (Ashton Sanders) aka The RZA, who strives to unite a dozen young, black men that are torn between music and crime but eventually rise to become the unlikeliest of American success stories. Ashton Sanders will play Bobby Diggs (RZA). Creative and thoughtful underneath a hardened exterior, Bobby Diggs is accustomed to street life but can't let go of his dreams about music. He'd rather mess with loops and records, but knows he has to step up in order to provide for his family. Having been raised on a farm by his uncle, Bobby has a different outlook on life than his friends and brothers. We'll come to know him as hip-hop icon The RZA. 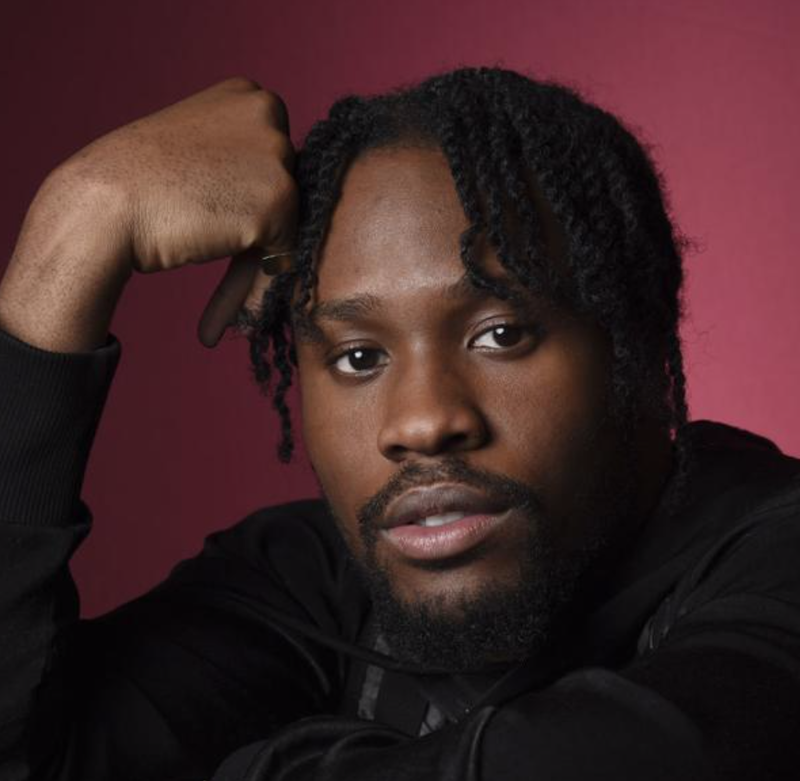 Shameik Moore will play Sha Rader. Down on his luck but would never tell anyone about it, Sha Rader is a gunner for drug dealer Power Grant, a kid who grew up on the streets who now wields a gun without blinking. He's still got some innocence to him, however, and his friendship with Bobby makes it tough to carry out his orders. 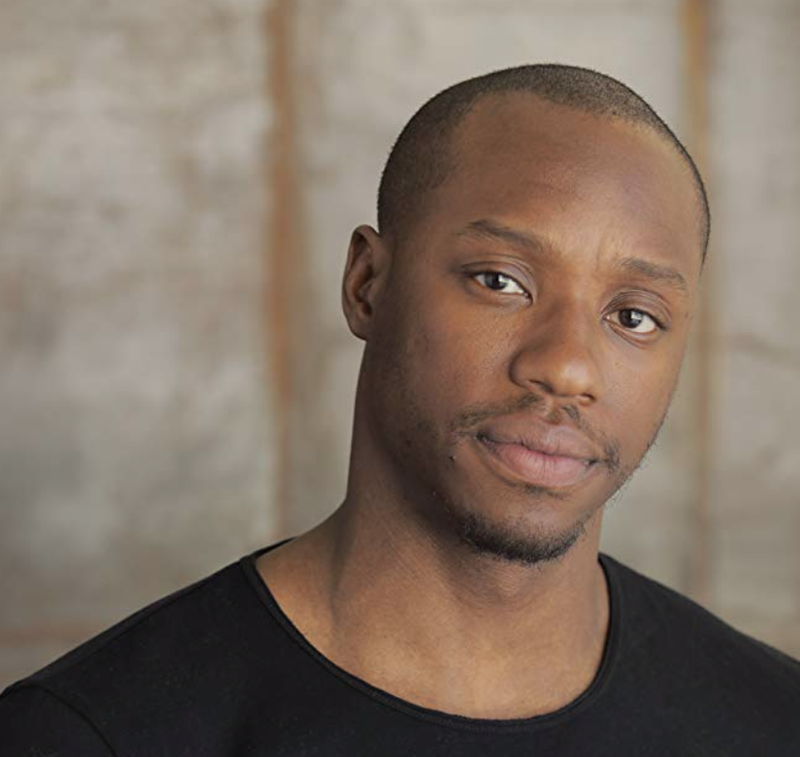 Siddiq Saunderson will play Dennis Coles (Ghostface Killah). 19 years old but already a man, Dennis "D-Love" Coles is a loving kid who would do anything to protect his friends and family. When he's not taking care of his two younger brothers while his mom drinks herself to sleep, Dennis serves as the right-hand man to Bobby's older brother Divine in their increasingly competitive drug dealing business based out of the Stapleton area. 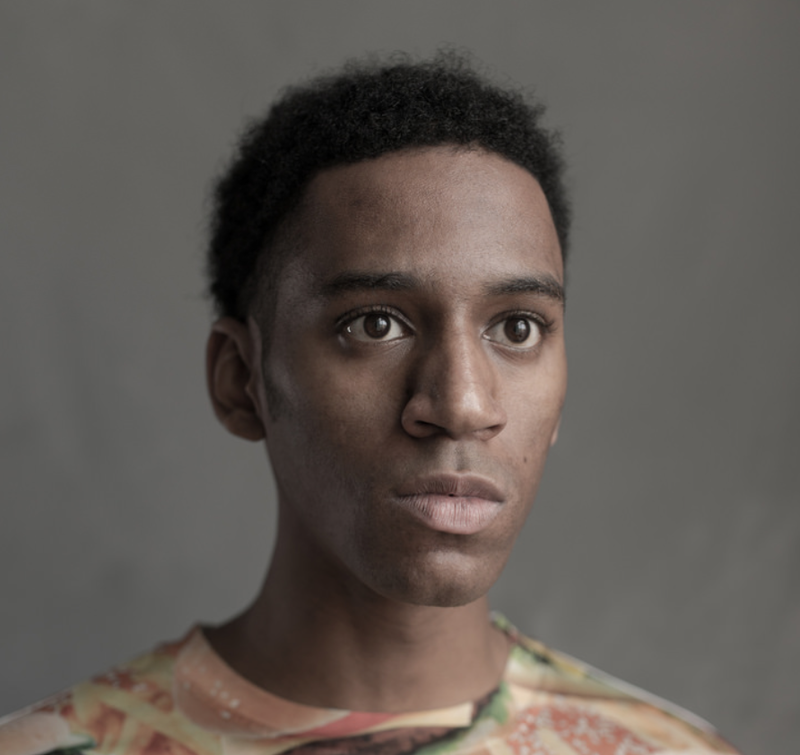 Dennis takes his role in Divine's crew seriously; he'll step up to any challenge if he feels threatened. But he brings that sense of loyalty to his other relationships, too—and has an untapped talent that will help him grow into the artist Ghostface Killah. Marcus Callender will play Power Grant. Quiet and focused to an unsettling degree, Power Grant is the top dog of Park Hill, an area in the projects that he and his gang control as the chief rivals to Divine's crew in Stapleton. Zolee Griggs will play Shurrie. 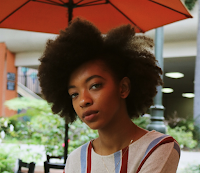 Multi-talented and optimistic, Shurrie might be the second-youngest of four, but she's basically the woman of the house. 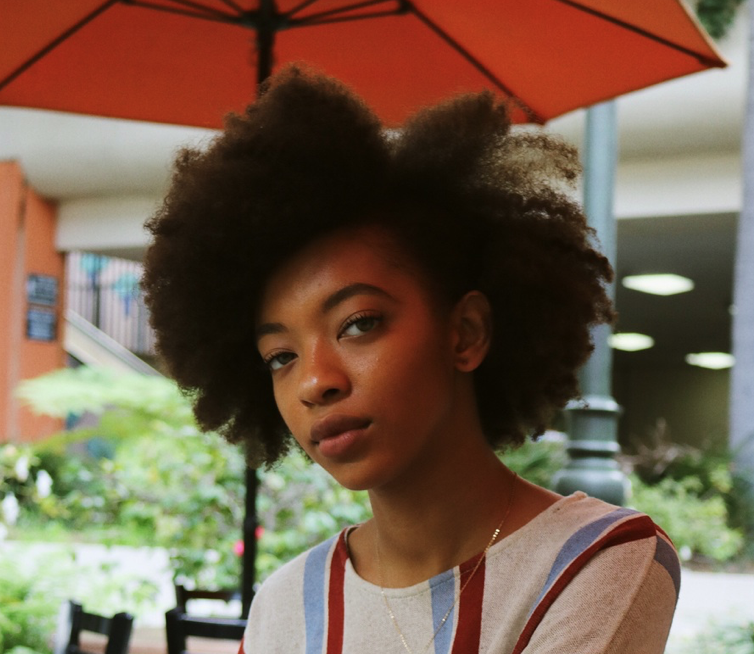 She's taught herself how to care for others and take care of any issues around the home, all the while staying focused on school. Shurrie is in a relationship with Dennis that no one can know about. 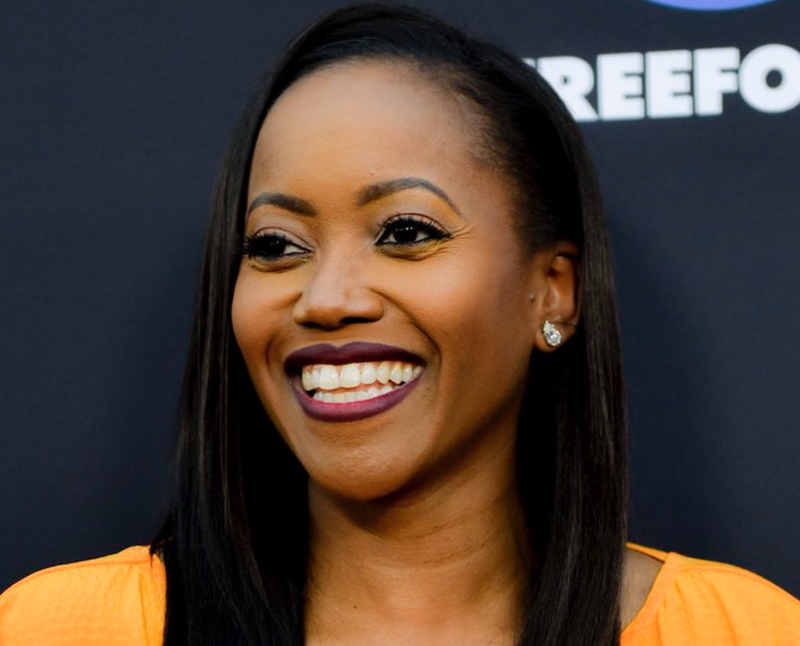 Erika Alexander will portray Linda, an overworked mother of four who has been through hell and back. Now rid of her abusive husband, Linda spends most of her time at the rib shop working. She knows her relationship with her children has suffered but has to put on a brave face and go to work in spite of it.